Great investment property. 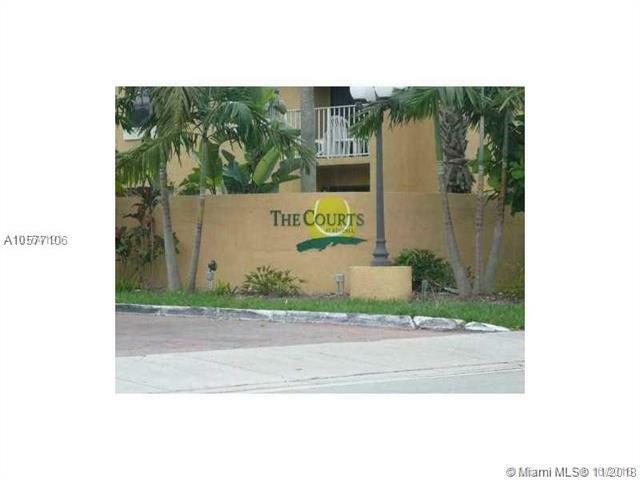 Gated and quite Community with mobile Security Guard. 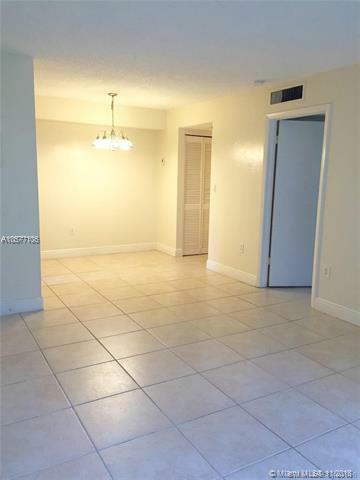 Close to Shops, Restaurants & New Baptist West Kendall Hospital. 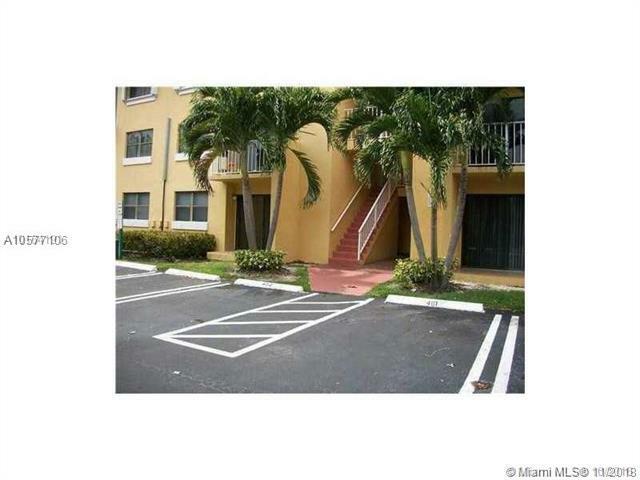 1 bed/ 1 bath very spacious unit in 1st Floor. 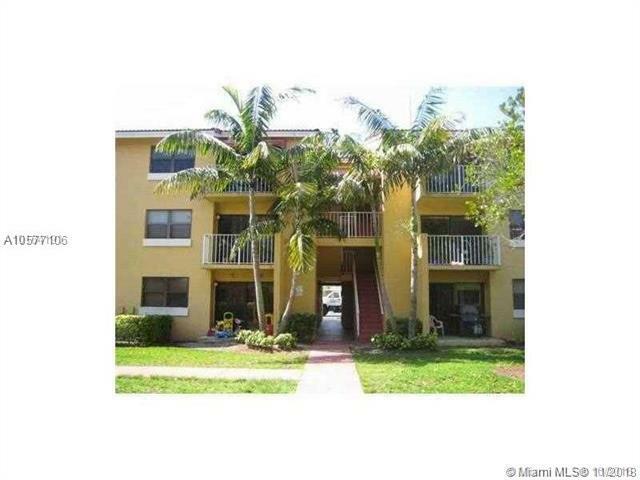 Tile floors throughout and Washer & Dryer inside the unit. Great amenities: Pool, Tennis court, kids playground and gym. Unit vacant, could be rented at $1,250. Association in very good financial shape.